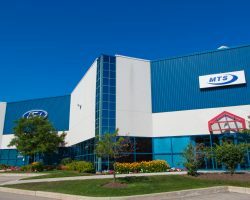 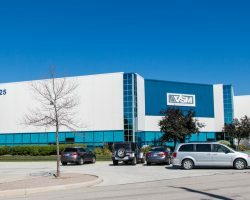 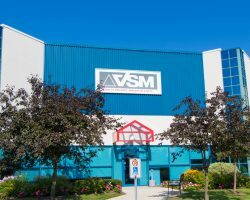 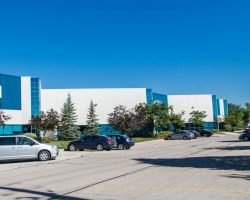 2425 Wyecroft Road is a multi-tenant industrial facility, situated on 4.0 acres of land and located in the QEW Industrial District in Oakville, Ontario. 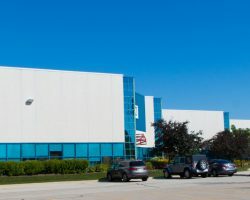 The building features 127 parking stalls and a ceiling height of 26 feet. 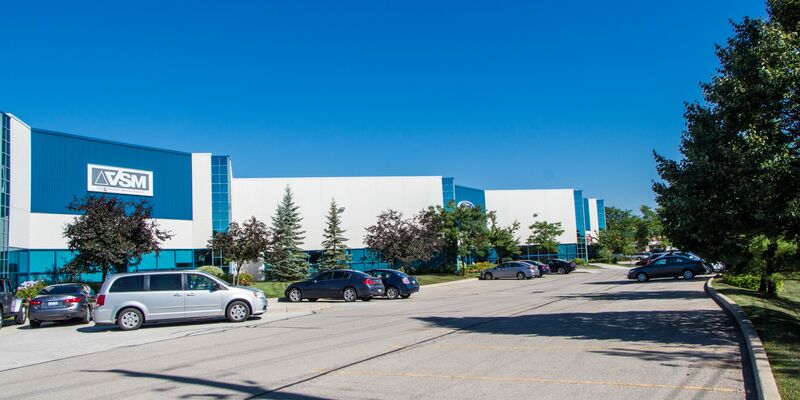 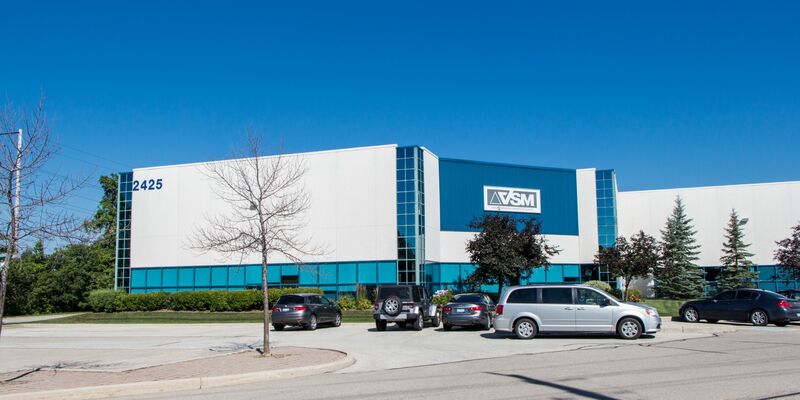 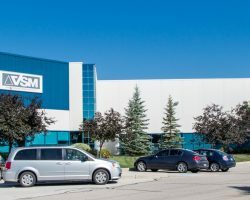 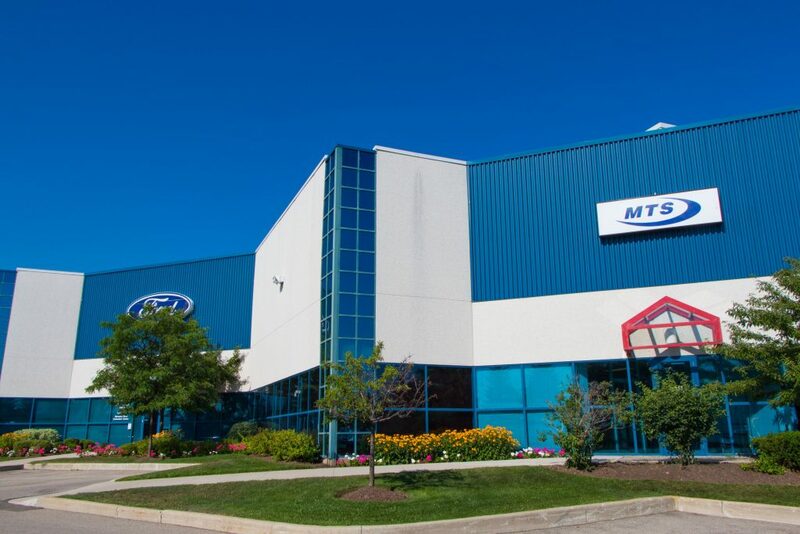 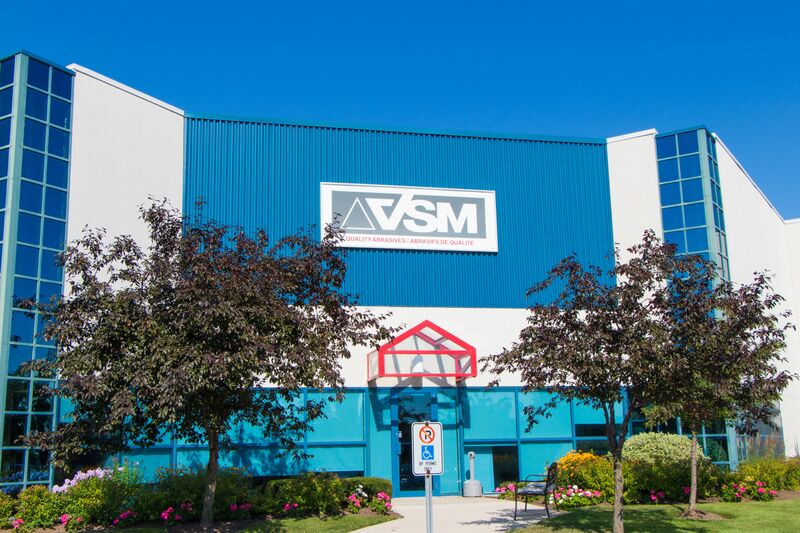 2425 Wyecroft Road comprises 54,394 square feet of leasable area and is part of the GTA Industrial Portfolio.